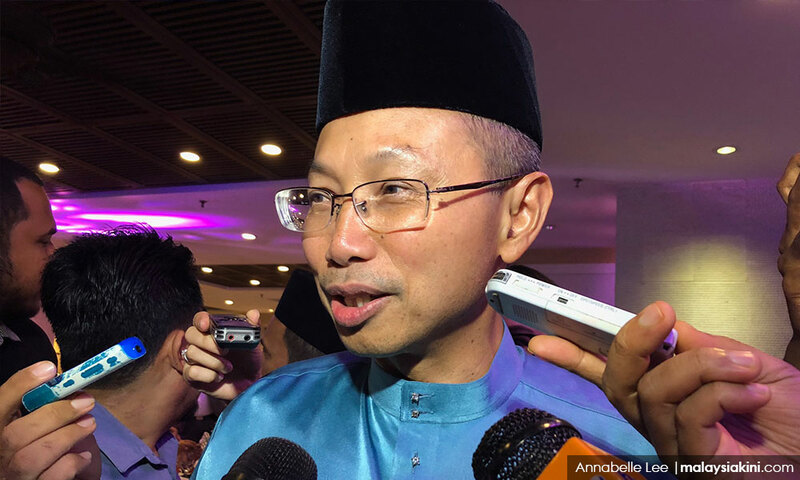 Veteran journalist A Kadir Jasin took a sarcastic swipe at Education Minister Maszlee Malik, saying he must be "too clever for ordinary mortals" for appointing Abdul Wahid Omar (photo above) as chairperson of the UKM board. Kadir, the prime minister's media and communications adviser, in a blog post today, criticised the decision, claiming that Abdul Wahid had been removed as chairperson of PNB, the largest fund management company in Malaysia. "Education Minister Maszlee Malik continues to bewilder me with his actions – the latest being the appointment of the former PNB chairperson Abdul Wahid Omar as chairperson of the UKM board. "Maybe Maszlee wasn’t aware that Abdul Wahid was removed from PNB or he didn’t agree with the latter’s removal. "Or just that Maszlee is too clever for the comprehension of ordinary mortals," wrote Kadir. Former Bank Negara Malaysia governor and ex-Council of Eminent Persons member Zeti Akhtar Aziz had replaced Abdul Wahid at PNB on July 1 after the latter stepped down. It was reported on Monday that Abdul Wahid, a former cabinet minister during the BN administration, had been appointed the chairperson of the UKM board effective Nov 1 till Oct 31, 2021. Since Pakatan Harapan formed the federal government after ousting BN in the May general election, a slew of top government and GLC executives have either resigned or been removed. Aside from Abdul Wahid, these include former Treasury secretary-general Irwan Serigar Abdullah and former Tabung Haji chairperson Abdul Aziz Abdul Rahim. De facto law minister Liew Vui Keong had in July told the Dewan Rakyat that up to 18 top civil servants have been removed. Irwan has since been slapped with six counts of criminal breach of trust (CBT) charges involving government funds exceeding RM6 billion. This is not the first time Maszlee has been embroiled in controversy over appointments at institutions of higher learning. He himself drew flak for accepting an appointment as president of the International Islamic University Malaysia (IIUM) in September. This had ignited protests from various quarters including student groups who stated the appointment contravened Harapan's election manifesto of ensuring university autonomy. 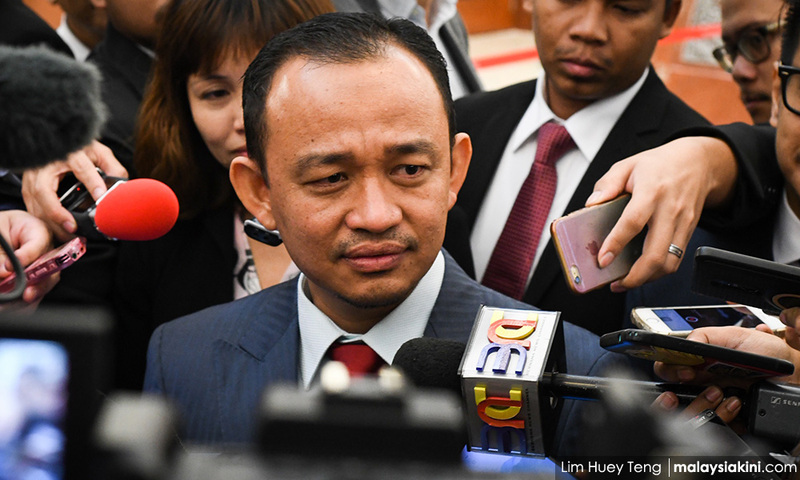 Maszlee refused to step down, explaining that he was appointed IIUM president by Pahang ruler Sultan Ahmad Shah on the advice of Prime Minister Dr Mahathir Mohamad. He also denied it contravened the Harapan manifesto, saying that IIUM was not bound by the Universities and University Colleges Act 1971 (UUCA) but had its own constitution.